Each industry has it's own challenges, requirements, and specialities. So has the Sensor, Data Acquisition and Measurement industry, therefore it is important to undestand the specific needs to find the right solutions. This is where NetTimeLogic comes in. We have several years of experience in this industry and can help you to developa best in class product with our cores and services. 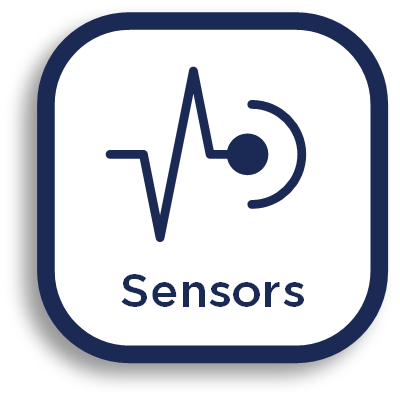 In the old days all sensors were directly connected to measurement or data acquisition devices in a centralized manner, where one device was triggering all measurements and receiving the measured values of all sensors. This had several drawbacks: first a lot of cabling is required, second there is only one sink per sensor, third this doesn’t scale well, etc. In the time of IOT and IIOT more and more devices are connected to networks in a distributed manner. With the huge number of sensors around it gets even more important to correlate the different measurement values from all the sensors. 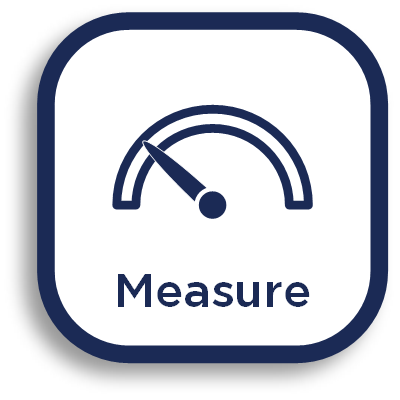 The goal is to have a snapshot of all the measurements at a specific time which allows to react on a given situation. The problem is that this is often not given since each sensor just measures and sends its data whenever it is ready and also data does not necessarily arrive at the right time where it is used. To overcome this problem, time synchronization is the solution. There are two basic concepts to solve this: one is to synchronize all sensors and let them all measure simultaneously and the other is to synchronize all sensors and let them just timestamp when data was measured. Normally it is a solution of both, measuring simultaneously and timestamping, meaning that the sink knows when a measurement happened based on the timestamp and it knows that all measurements where taken simultaneously. This also decouples the communication from the execution: it is not that important when the measurements arrive at the sink, as long as they can be correlated. It might even be that the measurement rates of the different sensor are not equal, but based on previous values and precise timestamps data can be interpolated. However, it is desirable that sensor data is deterministically transferred to the sinks, best in a periodic manner. This can be achieved with Fieldbuses like Ethercat®, Profinet® or OPC UA over TSN.